From the earliest days of the Oregon Trail, the history of Oregon is one of transportation. This remains true in the modern era, with the state’s many factories, farms, forests, and research labs relying on shipments from across the country. Hot Shot Trucking provides the speed and safe storage that Oregon businesses need to thrive. Oregon’s economy is highly complex, consisting of firms from every major sector of production. Its farms produce wheat, blueberries, and livestock to meet demand all over the world, while its forests supply much of the nation’s paper and timber. Oregon is also a leader in high-tech industries, so much so that the Portland metro area has come to be called "the Silicon Forest." 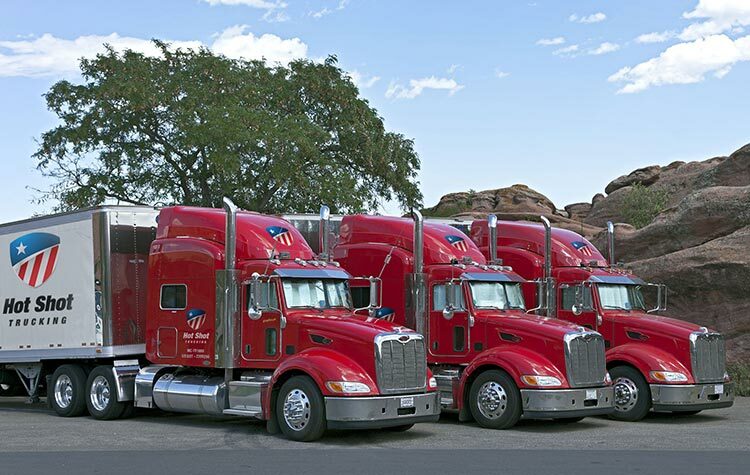 Hot Shot Trucking mirrors Oregon in having experience with many different types of businesses. From electronics manufacturers to energy producers to farmers and food processors, we have worked with hundreds of firms across dozens of industries. Driving Teams - Hot Shot trucks balance speed with safety by relying on teams of two drivers for all distant journeys. While one driver operates the vehicle, the other has a chance to rest; they then switch as necessary. This strategy ensures that neither driver is too tired to drive safely while allowing them to stay on the road at all hours. Dedicated Deliveries - Instead of splitting multiple customers between a single truck, we dedicate a truck to each client’s order. This facilitates the use of specialized storage equipment for clients who need their orders to be preserved en route. It also means that you will not have to wait for another client’s delivery before we address your own needs. Information Delivery - We never leave clients in the dark during a Hot Shot delivery. We are happy to answer questions about your order at any hour, as well as to provide regular updates until it reaches its destination. 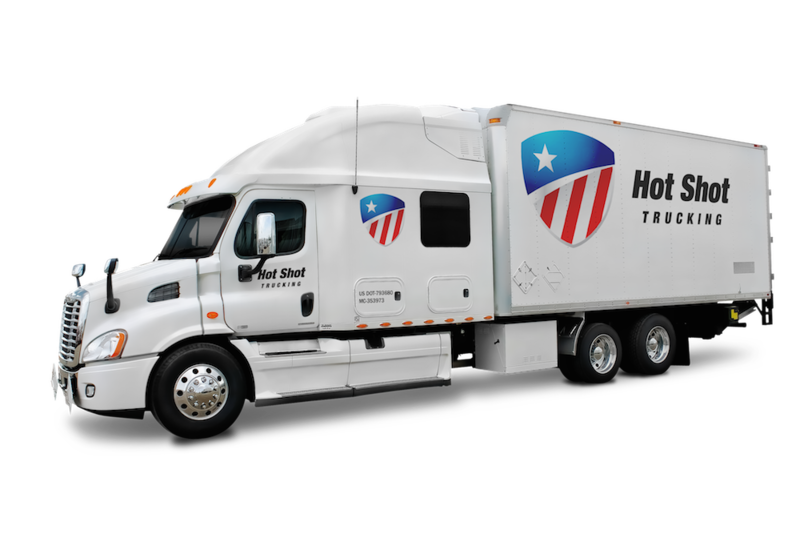 Vehicle Sizing - The Hot Shot fleet consists of 10,000 vehicles, which vary in size from sprinter vans to tractor trailers. When you sign up for our services, we choose a vehicle that matches the size of your order. This means that you will not have to pay for any space beyond what you use. Regular Maintenance - Our automotive specialists conduct regular inspections on all trucks, searching for signs of damage and outmoded equipment. Whenever we discover a problem, we spare no expense to fix it. This allows our trucks to drive more quickly without using as much fuel. It also reduces the risk of breakdowns and other service problems that could delay your order. North American Networks - We have vehicles and coverage in almost every major city in North America, including Portland and Salem. As a result, when you place an order, we can pick it up in less than 2 hours. 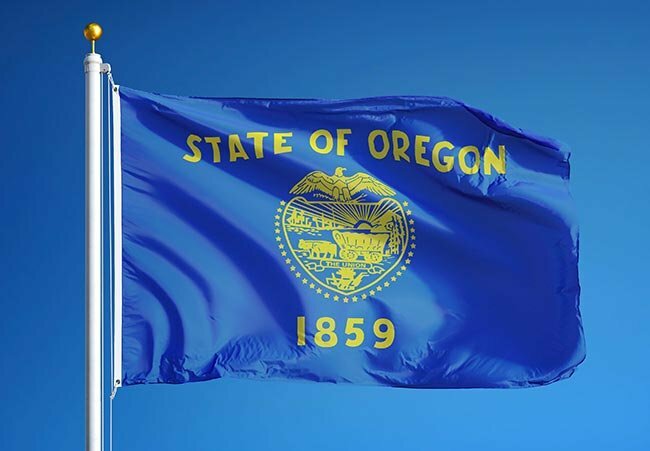 Hot Shot Trucking is happy to lend its multi-industry experience to the great state of Oregon. To learn more about our services or obtain a free freight quote, visit our website today.